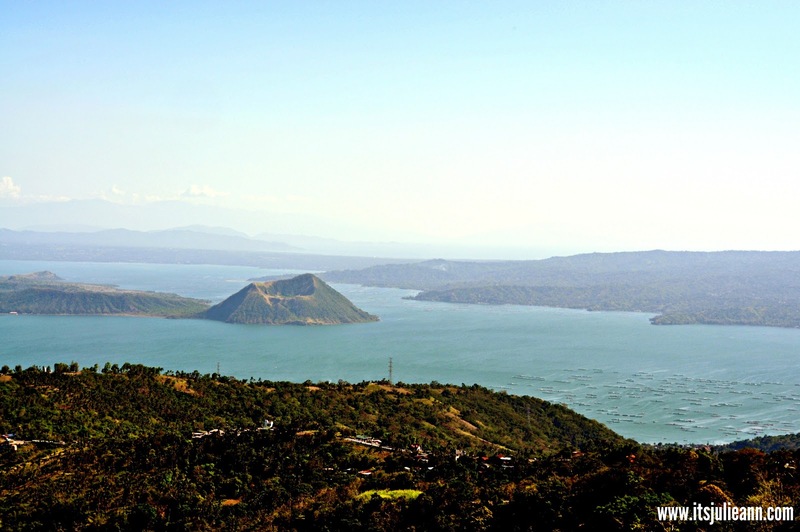 One Sunday afternoon, we decided to leave the metro and go for a stroll along the Picnic Grove in Tagaytay and rented a one bench overlooking the sea and the Taal Volcano . Anyway, here's what I wore in Tagaytay, a pair of brown booties from Queen, a hat and Simone's Closet dress. With apologies for some truly horrific photos because of the they so-called "against the light". On the other note, I just want to share something I read while browsing through some of my files. Hear me out. There’s this philosopher from the 1890s named William James, and he coined this theory about “the multiverse” which suggests that a hypothetical set of multiple universes comprises everything that can possibly exist simultaneously. Maybe there’s a universe where that’s the life I want. Where I don’t second guess everything and we're not afraid of commitment and of the future and of love. Maybe there’s a universe without all the noise in my head and the pride that makes me so fiercely independent and the coldness in my heart that I can turn on and off like a security fence. Maybe there’s a universe where I’m the right person for you. Where you adore every nice thing I did for you without hesitate. A universe where you actually end up with someone who appreciates you. Where no one becomes a doormat. Where both of us can shed our baggage and curiosity and issues. A universe where we’re happy — without wondering if that happiness is some messed-up Jenga game ready to topple at the slightest quiver. A universe where we’re comfortable and sure, and we have cats and dogs. Maybe there’s a universe where I don’t covet so much all the time and where I’m content and where I don’t wonder about picking up and moving to another world without saying anything to anyone and where at this very juncture, I can just know I’ll always want to come home and cook dinner with you. I just found you in the wrong universe. That’s all. you look amazing in red. Sound like you had a nice outing. Love the red one! Great Post! Beautiful pictures! You look great.